I love this book. 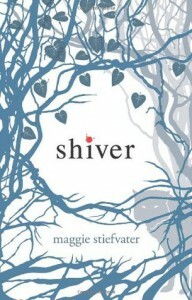 I thought the writing was beautiful and detailed and I liked the characters. However for me it did have a couple of dull moments but its nothing to worry about. This book made me get back into reading when I had my "reading slump" which was nice. I couldnt put it down.